Life leads you to so many places that it is difficult to figure out where you are sometimes. But then, there is that little light shining through among all the darkness. That light is what keeps me going, that light is what makes me realize that I can make it through one more day, that light is the luminosity that brightens up my life. It is in that light that I can acknowledge that I matter. I am worth it. I am okay. Life leads you to many places, but it is the light that guides you back to yourself. what is the source of light in your life? The source of my light is my friends and family. They keep me pushing forward and I would honestly be lost without them. 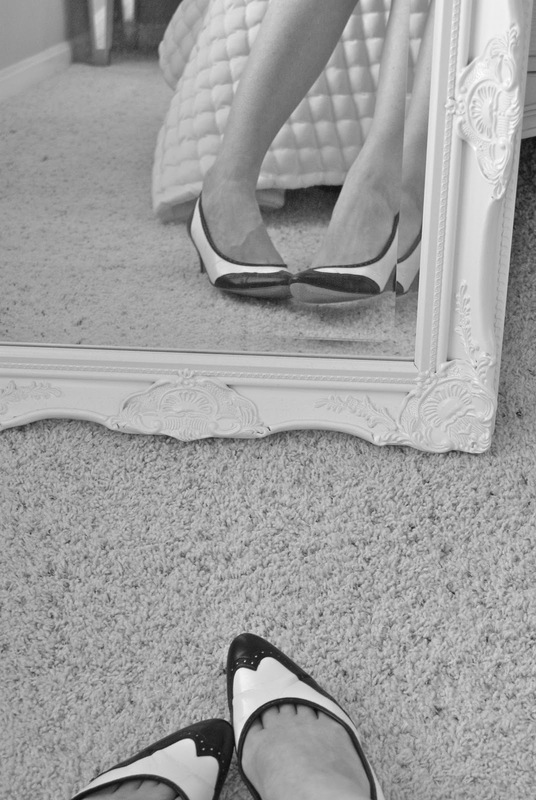 I love the black & white foot picture, Emily! Definitely my wonderful friends. They make me happy when it seems like everything is going wrong. The source of light in my life...hmm. My family, I guess? I hate them sometimes, but I DO love them and I know that they're here for me! I seriously love your style, Emily - you look utterly amazing in this ensemble! Love this post, girl. Your photos are incredible. That brooch is amazing! Love the cameo -- they're my favorite accessory! This post reminded me of the challenge in Cycle 14 of America's Next Top Model -- the light challenge in New Zealand. Anyways, beautiful outfit! You are such an inspiration! 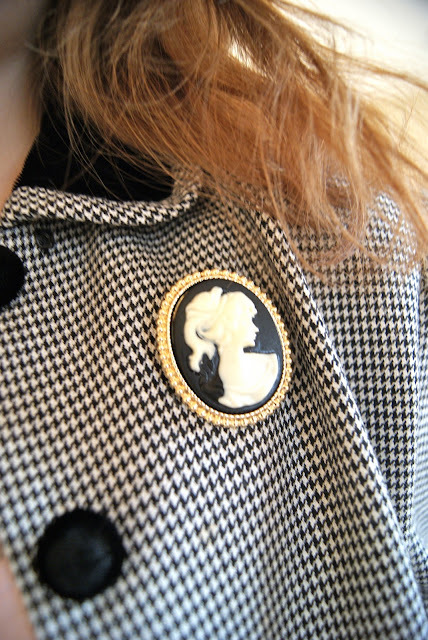 I love your cameo brooch and the shoes are fabulous.